I didn’t LOVE Deadpool the first time I saw it. 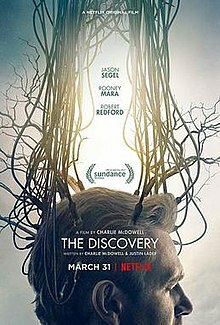 I liked it fine, but I just didn’t know what I was getting into (I liked it much better after a second viewing). 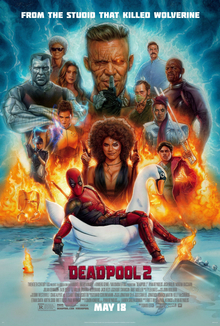 With Deadpool 2 I knew what to expect, and I DID love it. It takes all the quirkiness and silliness and randomness of the first one and pushes it even further. The new characters were cool. The music is fantastic. Visually it’s fun. It’s just a good, solid, hilarious superhero movie. No surprise here, really, but this movie was awesome. I loved seeing all the different movies and characters finally intertwine. I do wish we could’ve had some Ant-man silliness, but I’m sure his absence was done on purpose for some reason. 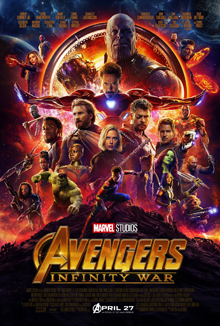 The characters were great, the humor was there, the action was fantastic. These are just good, fun movies. Can’t wait to see what happens next. This is an excellent documentary about the life and music of one of my all-time favorite musicians, Elliott Smith. If you know anything about him, you know it’s a sad story, but there are glimpses of light. If you like Elliott at all, this is definitely worth seeing. This is a Netflix original movie that’s been in our queue for forever. We finally gave it a go. And I really liked it. It’s dark, and interesting, and curious. The cast is fantastic, and as “out there” as the ending is, I dug it. Worth checking out. This movie’s fine. 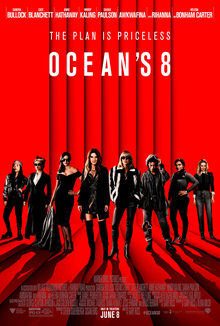 It’s an Ocean’s movie. It’s clever. It’s got some good twists and turns. It’s not as funny as expected, but the cast is great. Worth seeing, sure, but nothing new. 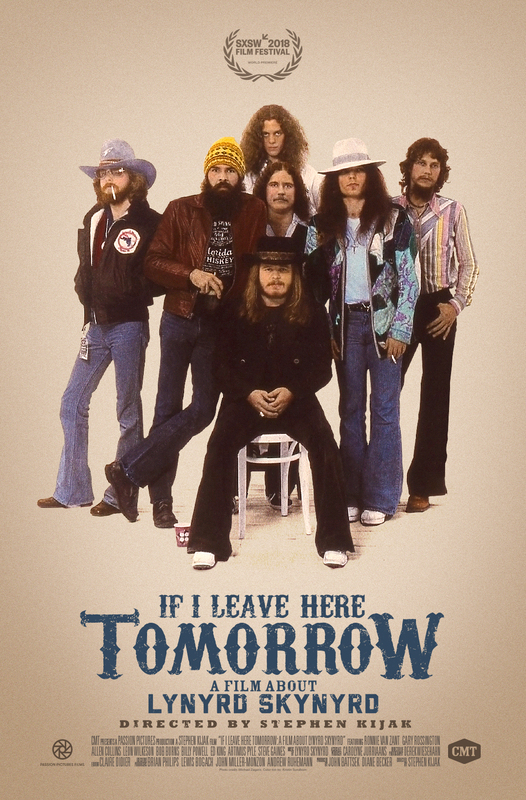 This is a well-made documentary about Lynyrd Skynyrd. If you like them, see it. If you don’t, nah.